Adam Levine and Maroon 5 may have released their smash hit "Girls Like You" last year sans Cardi B, but the updated version shot to the top of the charts with her assistance. 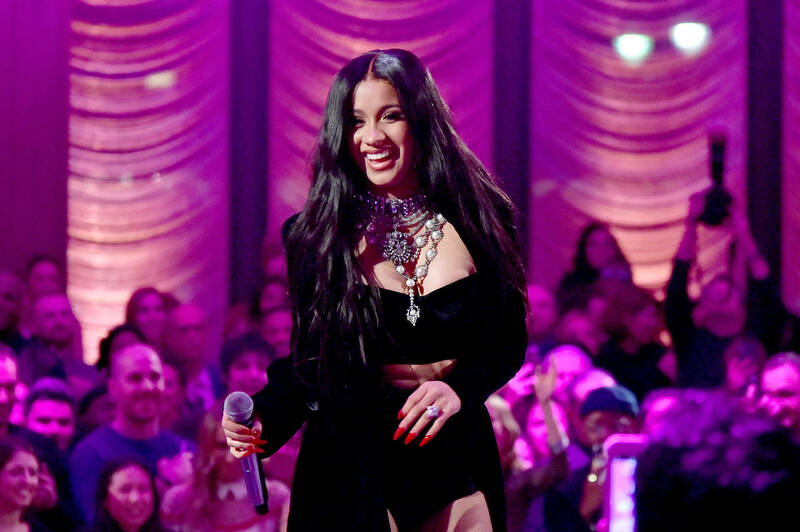 The single gave Cardi another number one record, and also added to Levine's expansive catalog of hip-hop collaborations. He's one of the few pop stars that can dip into the rap culture without earning contempt. While speaking with Variety about the importance of hip-hop, Levine revealed his reasoning behind featuring Cardi B on a single that was already taking off. Cardi B has been having a breakout year run, and Levine took notice. “She was in the honeymoon period of her moment,” Levine stated. “She was just beginning to be that female artist that everybody was talking about, and I thought it was an important thing for her to be involved. I knew she would have an interesting take on what was being said, and she would do it in a way that you wouldn’t necessarily have thought of.” While critics argue that Cardi doesn't write her own songs, or that she isn't original, that hasn't stopped her success. Levine saw her star talent and put her on one of the biggest songs of her career.